The Royal Society Rosalind Franklin Award and Lecture is made to an individual for an outstanding contribution to any area of Science, Technology, Engineering and Mathematics (STEM) and to support the promotion of women in STEM. 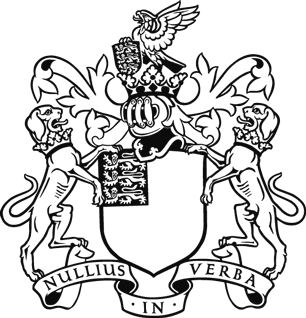 The guidance notes (PDF) and terms and conditions of the Royal Society Rosalind Franklin Award and Lecture (PDF) should be read before submitting a nomination. 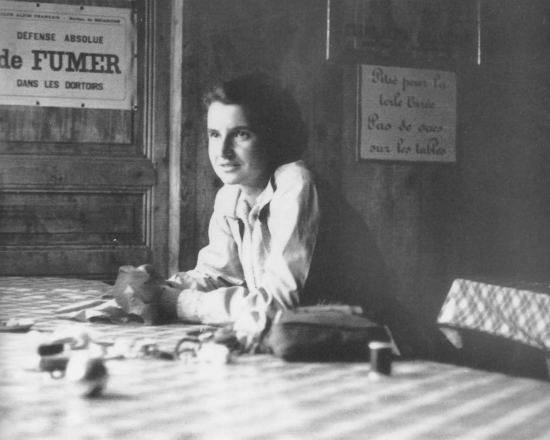 The award is supported by the Department for Business, Energy and Industrial Strategy (BEIS) and is named in honour of the biophysicist Rosalind Franklin, who made critical contributions to the understanding of the fine molecular structures of DNA. The first award was made in 2003. The medal is of silver gilt and is accompanied by a grant of £40,000 and a gift of £1,000. The recipient of the award is expected to spend a proportion of the grant on implementing a project to raise the profile of women in STEM. Professor Tamsin Mather was awarded the Rosalind Franklin Award and Lecture 2018 on the basis of her achievements in the field of volcanology, her ability to communicate with the public and her imaginative project proposal. Professor Essi Viding was awarded the Rosalind Franklin Award and Lecture 2017 for her achievements in the field of experimental psychology, her ability to communicate with the public and her imaginative project proposal. See full list of all past winners of the Royal Society Rosalind Franklin Award and Lecture.